Community...What does it mean to give back? 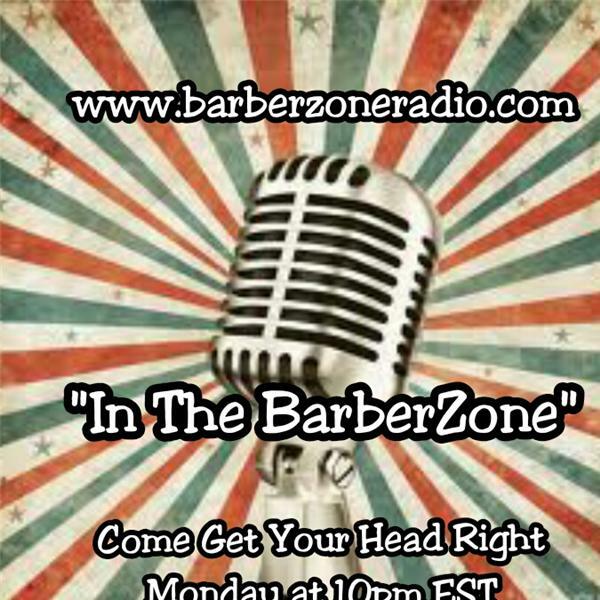 "Enter the BarberZone" Today 2pm E.S.T. where we have candid discussions about whats going on in the Barber Trade....Todays Topic: Community Service...What does it mean to give back? Its Back to School Time what are to impact your community. Guest: Jaye Da Barber as he's discussion TNT...Technique N Tool and How he's making an impact in his community. Join us and Let us hear how you feel about todays topic...Caller/Listener #(347)637-3850 Barber Love.